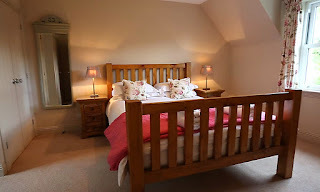 Craigton Cottages are based close to the bonnie banks of Loch Lomond, surrounded by wildlife and serene beauty with an abundance of leisure activities right on our door step. There is something for everyone from the action-packed to sedate. Try the many watersports on offer, enjoy magnificent views from Ben Lomond, cycle the Loch Lomond cyclepath, play golf, visit historic houses and gardens… Based at Craigton, you’ll be spoilt for choice. 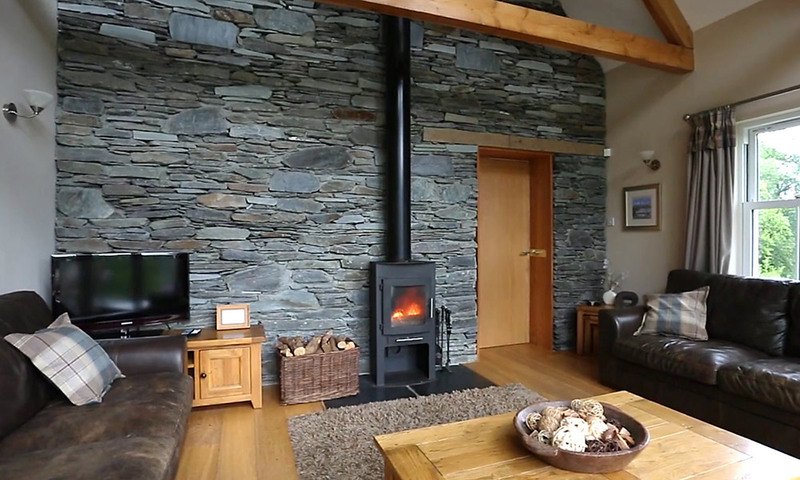 3 newly built traditional style cottages await to welcome you in the heart of the picturesque Loch Lomond and Trossachs National Park. Close to the village of Luss on the western shore of Loch Lomond, Craigton Cottages offers the perfect base to explore the area or relax & unwind in front of a roaring fire.